Looking for a LED tube in replacement of your neon lights? 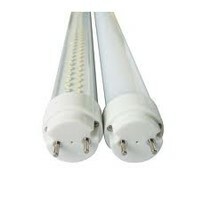 LED tubes at attractive prices! Big discounts from 100 pieces! 2 years guarantee! Do you wish to replace your current neon light with a LED tube? At My Planet LED, you are at the right place! 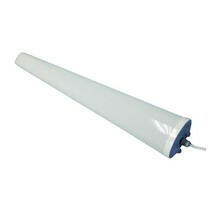 We have LED tubes in different models and colours. At My Planet LED, you will find the right LED tube! The LED tube (led tube light or LED TL) kan be used in shops, warehouses, factories, garages and is the perfect replacement of the neon lights or fluorescent lamps. With neon lights, the ballast is always present and consumes a lot. With an old ballast, this can go up from 30 to 40% extra consumption. 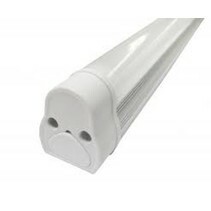 A LED tube doesn't have a ballast and this means that you don't have an extra consumption. In average, a LED tube only consumes 1/3 of a neon light. You can choose your LED tube with a mat plexi or a transparant plexi. A LED tube with a transparant plexi is best installed a big heights (from 4 meters) in order not to have a glamming effect. 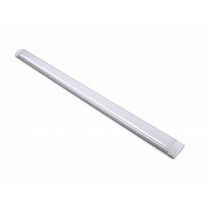 The most used light colour of a LED tube is normal white (daylight). 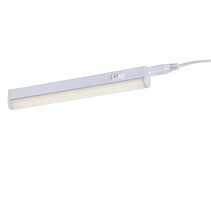 You can even buy a LED tube with integrated fixture. This is easy to mount with the included clips. You can buy your LED tube at My Planet LED and there are more reasons why you should order your LED tube with us. With us, you order easyly and quickly your favorite LED tube. 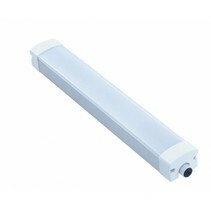 Aren't you sure that the LED tube is suitable for your factory? That's no problem because at My Planet LED, you can use our 14 days return policy. Of course, you can also count on the excellent service of My Planet LED! Would you like to have more information about a particular LED tube? Do you need more information about a LED tube? Or are you looking for a special LED tube which you cannot find on our led shop? Or would you like to have more information about My Planet LED? Contact us please! You can send a mail at info@myplanetled.com or call us at (+32) 57 466 866.